The transition from coal fired power stations to other form of power continues, with the deadline of October 2025 for the phase out of coal. Interesting to note the high proportion of gas power stations being used, to replace the older, less efficient coal power stations, with higher CO2 emissions. 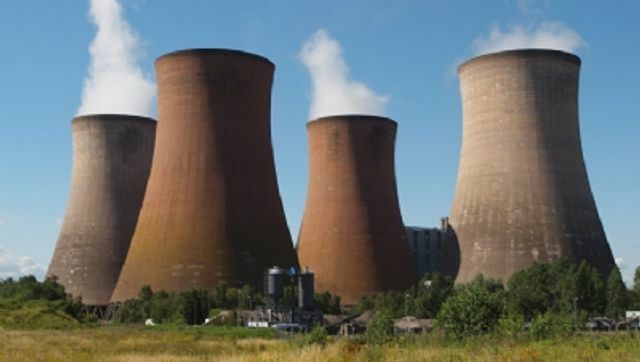 UK runs without coal power for three days in a row 24 April 2018, source edie newsroom The UK has been powered without coal for three days in a row, setting a new record and underlining the polluting fuel's rapid decline.